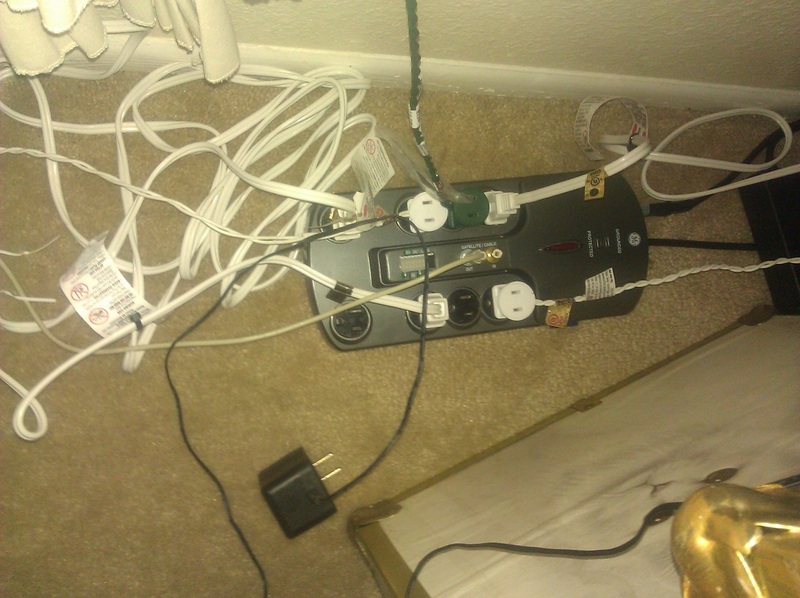 The picture above is a 8-outlet unit which contains a Raspberry Pi. In the center, you can see where we brought out the composite video and audio out plugs. Below are some of the videos of the unit controlling xmas lights. Raspberry PI Based controller generates images from Midi file. This is a 8-channel solid-state dimmer we are working on. Founder of Austin Valley Software Corporation.